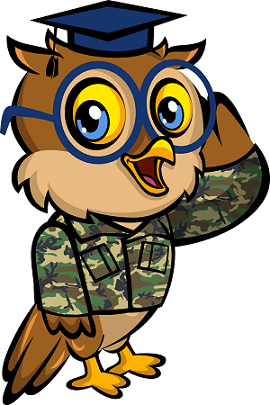 The Wiser Driver is a proud veteran owned and operated driving school. Every class managed by our DDS certified driving instructors has been developed with the best interests of our students in mind. We bring our veteran discipline and dedication combined with patience and support to every driving experience. Our goal is to create a safe yet relaxed environment where all students of any driving level, can fully grasp the experience and develop the confidence needed to drive safely on the road. Our flexible classes allow students to schedule their driving lessons according to their experience and at their own pace. The Wiser Driver does not include a strict driving schedule because of the flexibility school goers and our working clients require when booking their appointments. Our programs range from online Joshua’s Law classes to basic and advanced driving lessons. Our licensed driving instructors assist students who are first time drivers, wish to pass their road test, or decrease points to avoid revocation of their license. Advanced or defensive driving lessons are ideal for those seeking improvement in their driving skills. It equips learners with the knowledge and abilities to drive safely and react correctly in difficult driving conditions. We offer convenient scheduling seven days a week. Anxious and nervous drivers including seniors are provided a patient driving experience. We deliver quality service at reasonable rates. Use our vehicles for road testing. The Wiser Driver is Your Leading Driving School Prepared to Help Our Students Gain Confidence Behind the Wheel.